HomeBlogOn the road – with a professional sailor. 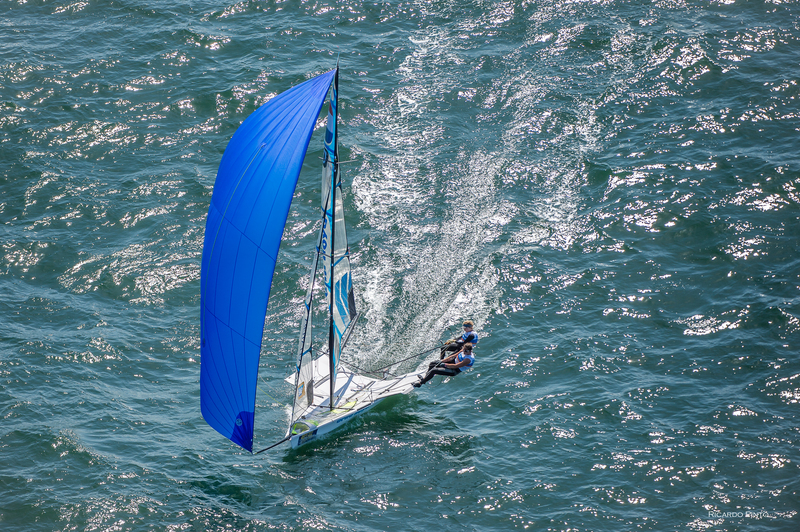 On the road – with a professional sailor. 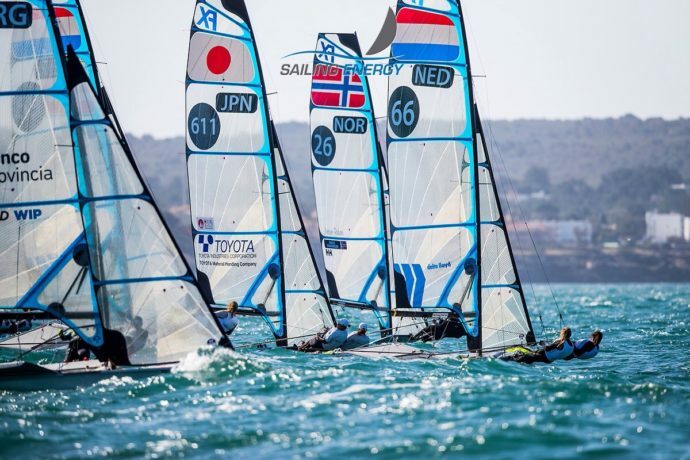 Last weekend we brought you news of Annemiek Bekkering’s triumphant Gold medal win at the Princess Sofia 49-er event in Spain. She has a busy schedule coming up and we look forward to following her progress. Before all that we thought we would learn a bit more about how she prepares for these events, and take a look at the life of a professional sailor. Annemiek, who has an older sister, is the youngest member of a family of keen sailors. In the beginning she didn’t like sailing at all – but merely joined-in so that she didn’t get left out of family events. Now, as a champion sailor, she leaves them in her wake! Annemiek has been a professional sailor for seven years – that’s her day-job. 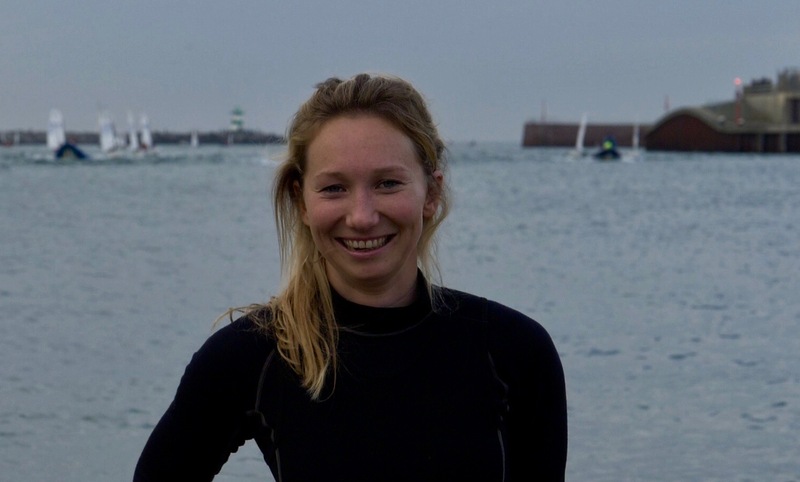 She lives in Holland and spends the summer competing in sailing events – mainly in Europe. Between competitions you’ll find her in the Gym. Things get a bit hectic when she’s competing – she and her team always arrive a week or so early in order to prepare for the event: the boat has to be maintained, the rig tuned, the running rigging checked and checked again – so that everything will perform faultlessly when it really matters. Arriving early also allows her to acclimatise to the new location. Having a great boat – perfectly tuned; and being prepared mentally and physically for the challenge ahead is only half the story: on the morning of the race you have to feel the wind. The wind is your engine. What is its direction and strength; is it steady or turbulent; how is it affected by the topography; is it forecast to change direction and speed …and how does all this apply to the race course? During the winter – when it’s too cold to sail in Holland – she will usually be found in the Southern hemisphere. Because of the distances involved, her trips will be much longer – she’ll stay in Australia or New Zealand for up to two months at a time – practising, or competing in events. During those long periods of absence Annemiek misses her home and family – but there’s no point in flying half way around the world for a fortnight. The advantage of spending so long in warm climates is that it allows you to practice, practice, practice – if you’re determined to be the best you can’t practice enough – after all, Daniel Barenboim is still practicing the piano for hours and hours every day! 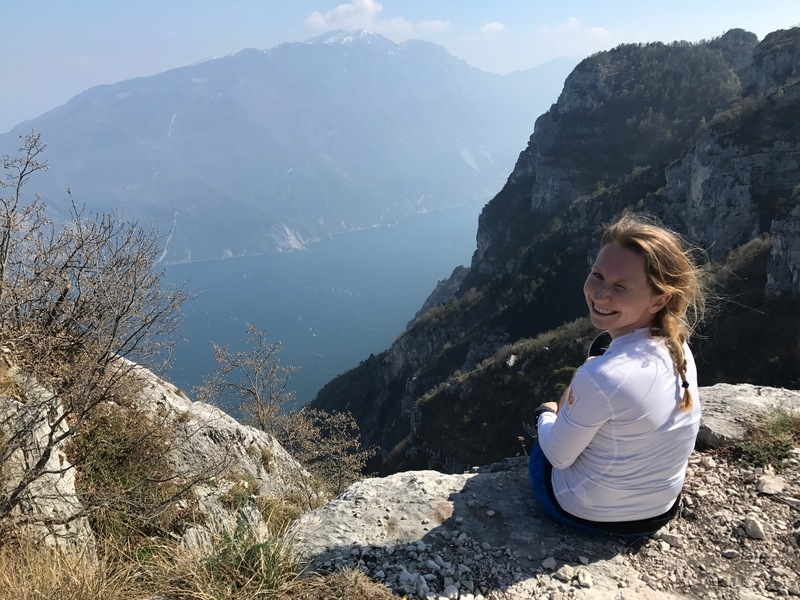 In addition to this Annemiek still finds time to study and has a particular interest in Movement Science – a pathway to careers in medicine, physical and medical therapy, and rehabilitation. Her next competition is in a couple of weeks’ time – in late April – and with other major events throughout the summer she’s promised to keep us in touch with her progress. We wish her luck, and look forward to hearing from her as she tries to tame the fickle wind. 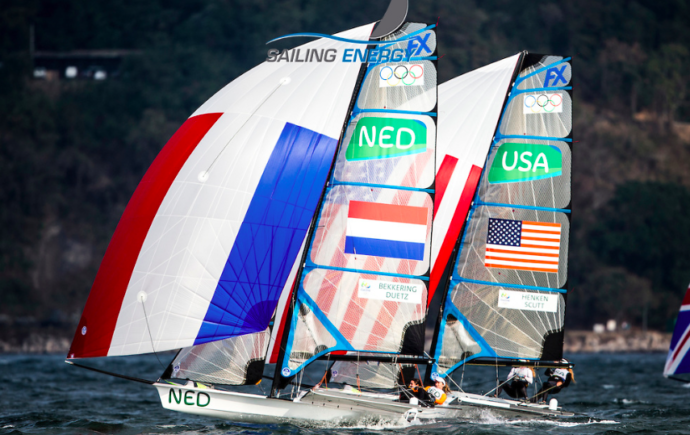 Victron Energy is committed to encouraging young talent, and is proud to sponsor Annemiek Bekkering.